This Festival of Learning 2014 event was for anyone running a small business or charity who wants a better grasp of accountancy and finance. 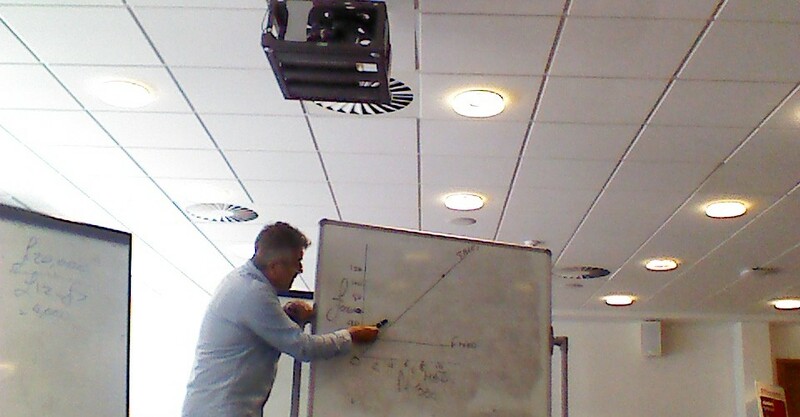 Roger Fox gave an enthusiastic whistle-stop tour of both financial and management accounting, introducing key fundamental equations, terms and techniques. The audience were left with a much greater understanding of this specialised discipline. 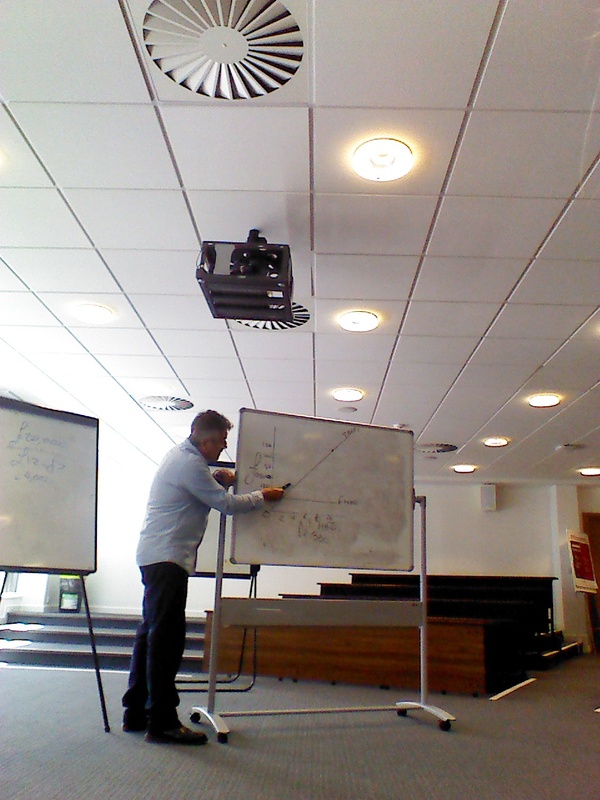 Roger used everyday examples, allowing the audience to relate to the concepts and talked through sample questions to help understanding of the topic. Roger also outlined the different forms of company formation and the implications of each status in accounting terms. This was an excellent grounding for anyone looking to comprehend their own business accounts or those of other companies.